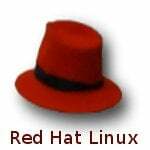 How do I create an empty file from the bash shell or command line in Linux? Can you tell me command to create empty file in Linux? 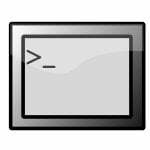 Introduction – Empty file means files with zero bytes and in a plain text format — no data stored in a file. When you create a blank open office file, it contains extra data structure. The best way to create an empty file on Linux is to use the touch command. Open a terminal window. Press CTRL+ALT+T on Linux to open the Terminal app. Let us see some examples and commands to create empty file in Linux. 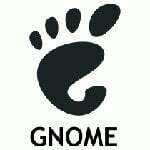 What is the purpose of the touch command on Linux? You learned that an empty file is a file that contains no data and got zero bytes in size. 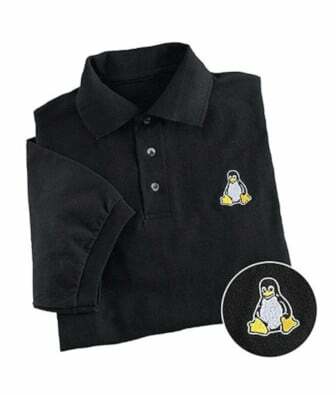 Further, you used the touch command to create an empty file on the Linux operating system. I use touch file to create an empty file from the command line. Me thinks that touch command is the easiest way to create new, empty files on Linux or Unix-like systems including macOS.